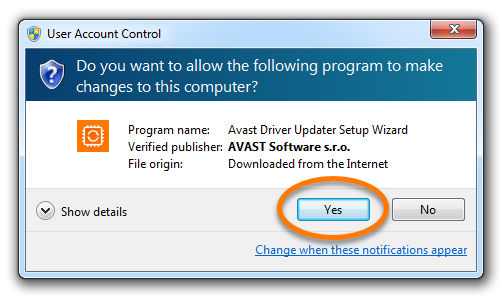 To uninstall Avast Driver Updater from your PC, follow the steps below according to your version of Windows. 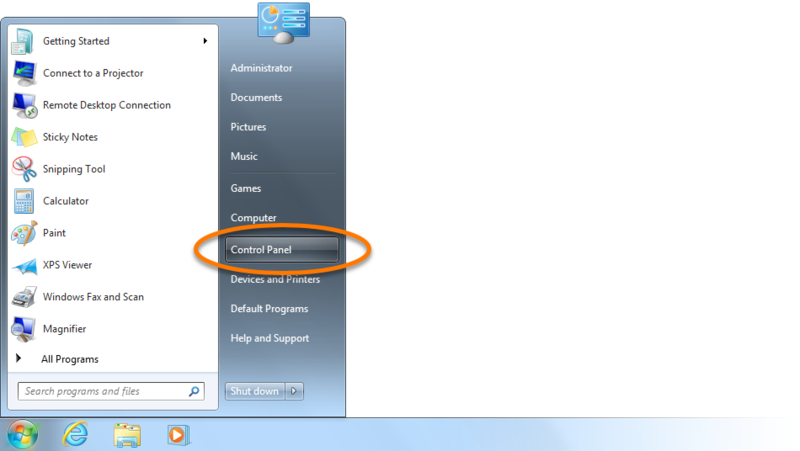 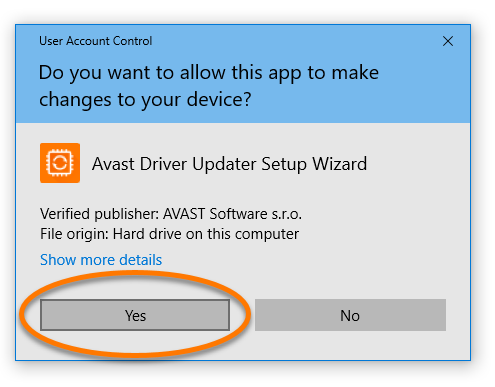 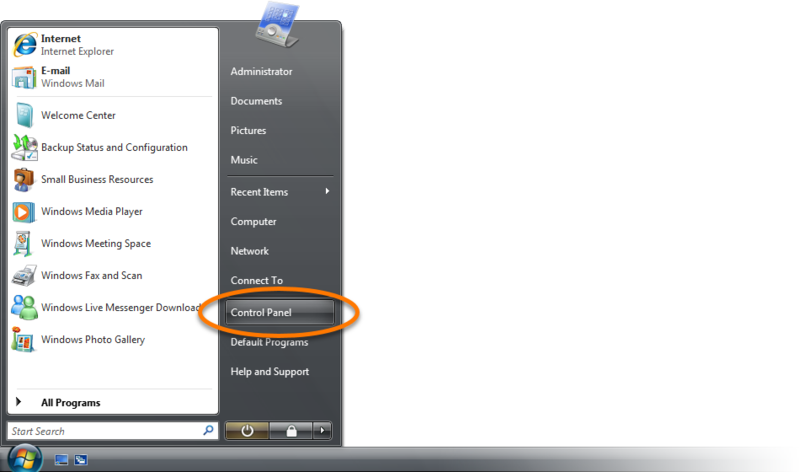 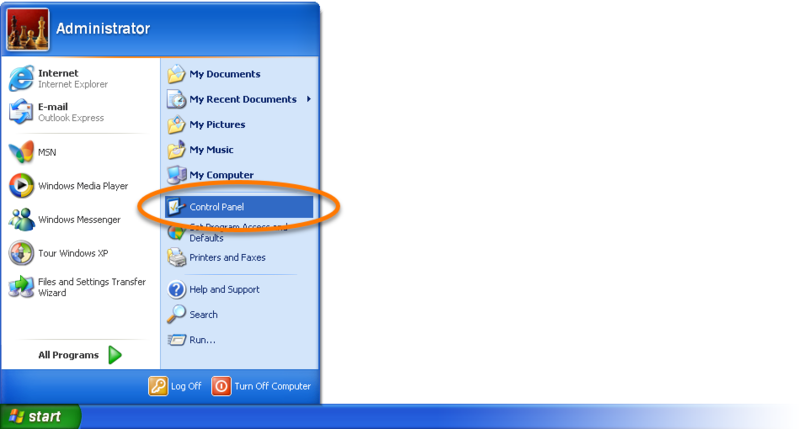 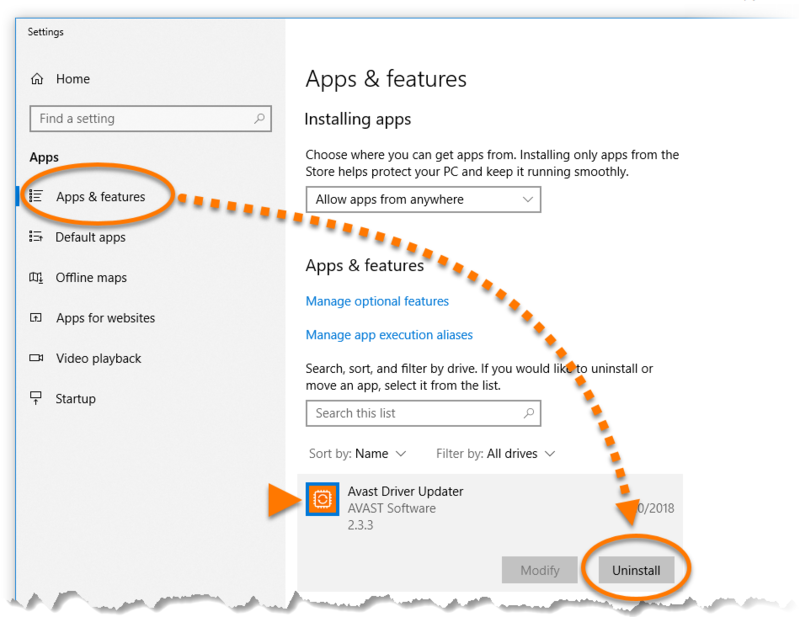 Ensure that Apps & Features is selected in the left panel, then click Avast Driver Updater, and select Uninstall. 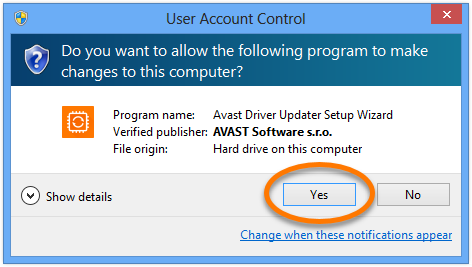 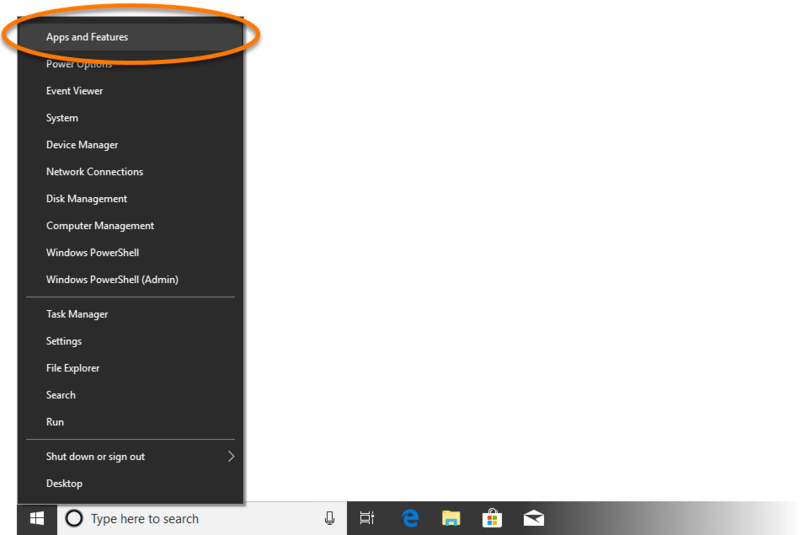 Select Avast Driver Updater by clicking it once, then click Remove in the bottom-right corner of the highlighted selection. 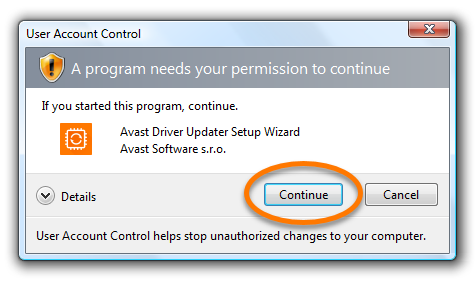 Wait while uninstaller removes Avast Driver Updater from your PC.